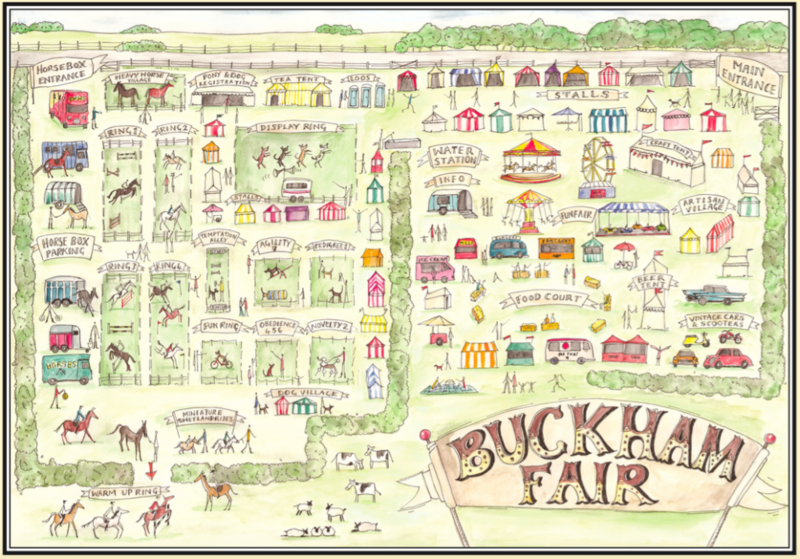 Buckham Fair began in 2008. After moving to our farm in 2007 we bought a new plot of land, one of the few pieces of flat land in Beaminster. We realised that the land would be perfect to hold an old-fashioned type Fair, perfect for all the community to have fun and also raise money for local charities. In fact we have since found out that there is an Ancient Charter that allows the holder of the land to hold a Fair each year – even more perfect! 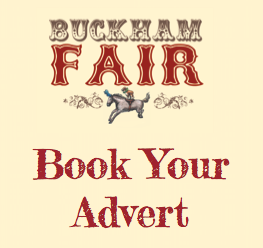 Keen horse, pony and dog lovers we also wanted to include a small pony and dog show. The classes in both have grown year on year and now the schedule is packed full with many and varied events including Police Dog Displays, Heavy Horse Displays, Vintage Cars and Scooters. Over the years the Fair has grown bigger and better – this year amongst other rides we will have a Big Wheel, Dodgems, a Carousel and a Helter Skelter. The Trade Stands have also become a large part of the attractions selling mainly local products and the Food Court has grown to include an Inside tented ‘Deli’ area. We do feel very lucky to live in such an unspoilt and beautiful area and it is fantastic to be able to share it with the community once a year. To personally touch base with all our sponsors, judges, volunteers and helpers as we are not a ‘faceless’ committee with a backroom support network. We conduct all emails, letters and phone calls ourselves. 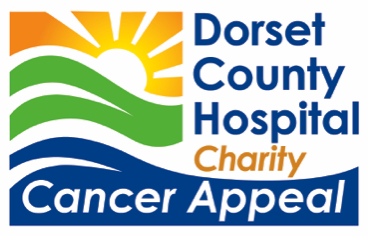 This total amount of £512,500 has made a real difference to these charities. Please do come along to our next event and support us! We look forward to seeing you.